A national charity that works to save old buildings estimates that 9,000 religious spaces in Canada will be lost in the next decade, roughly a third of all faith-owned buildings in the country. 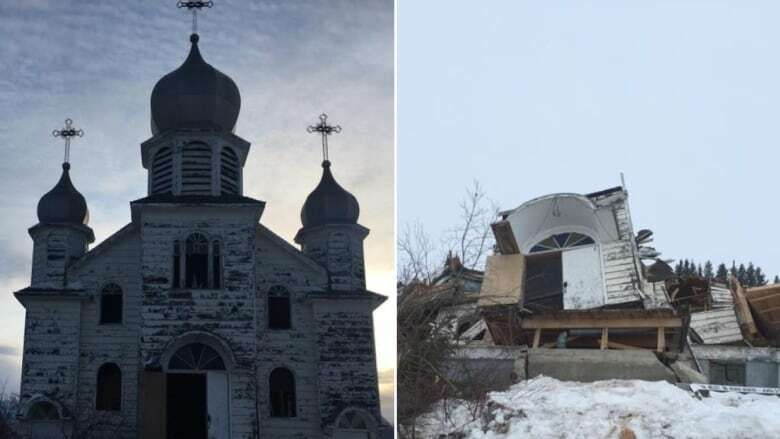 National Trust for Canada regeneration project leader Robert Pajot says every community in the country is going to see old church buildings shuttered, sold off or demolished. It’s not just beautiful, historic buildings that will be lost, but also the sense of community provided by worship spaces. Churches have not just been for Sunday, but for Girl Guides and political meetings, weddings and funerals, piano lessons and programs for the homeless. “It’s not just about the buildings. It really is beyond the impact of the loss of a heritage building in the community. The places of faith really have been, for generations, centres of so much of community life. 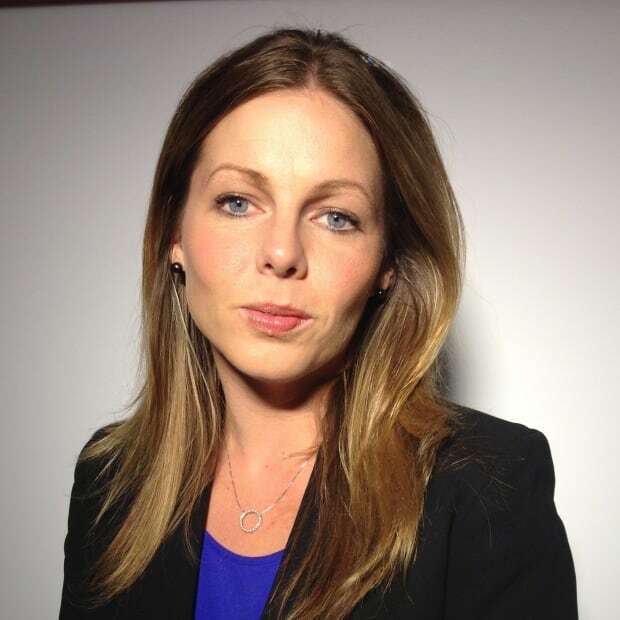 They play a de facto community hub role, community service role,” Pajot said. Many congregations have seen the changes coming and taken steps to repurpose their old buildings in a way that will see them pay their own way. In rural areas, congregations are shrinking as members age or move away. In cities, the increasing secularization of society coupled with new spiritual practices has cut into traditional Christian church attendance. Even rising immigration hasn’t been enough to offset the trend. With fewer people in the pews, and less money in the coffers, rising maintenance costs on old buildings have overwhelmed many congregations. 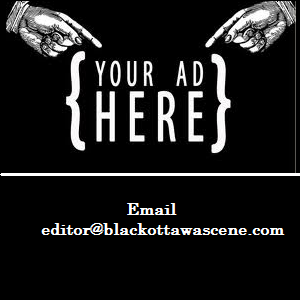 As of 2009, there were 27,601 buildings for worship, training or promotion owned by religious organizations in Canada, a statistic found buried inside a Natural Resources Canada energy audit. While national figures on closures are still emerging, the National Trust for Canada has made its prediction that a third of those buildings will be sold off or torn down within the decade — with some of them already abandoned, sold or demolished since 2009. Its estimate comes from aggregating information from surveys and media reports. In eastern New Brunswick, for example, the Roman Catholic Archdiocese has predicted 20 of its 53 parishes will likely close if congregations can’t find a way to generate more money. 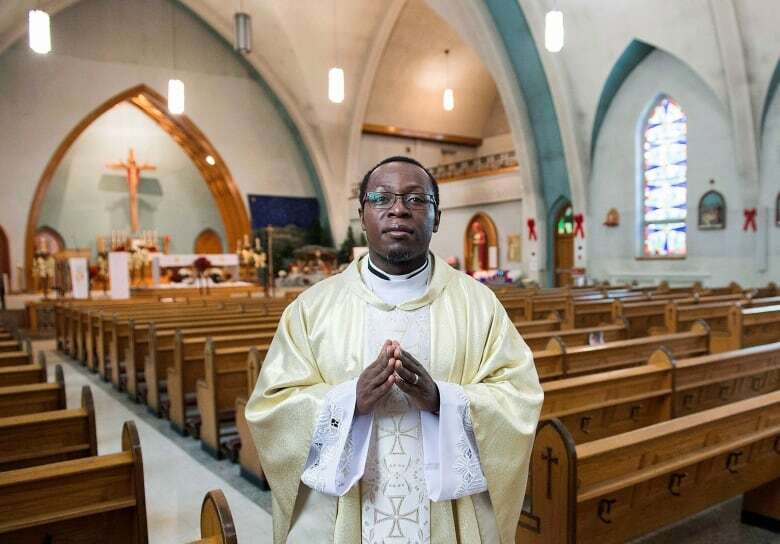 Likewise, more than 30 of 54 Catholic churches near Montreal were slated for closure in a 2018 report by the Diocese of St-Jérôme, with local congregations now crunching the numbers to determine their fate. 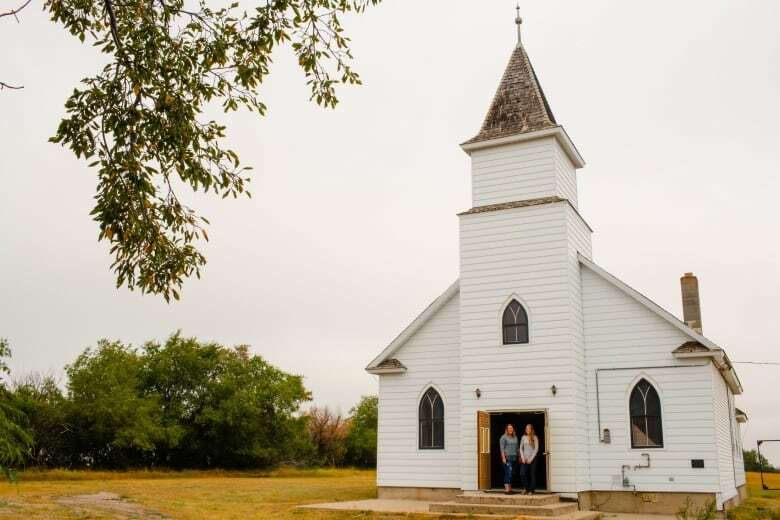 Across the Prairies, small towns are boarding up church windows and searching for buyers. There used to be seven active churches in Govan, Sask., a town with a population of 197. Today, five have closed and just the Lutheran and Catholic churches hold services part-time and host funerals. The National Trust for Canada has partnered with a non-profit group in Toronto called Faith & the Common Good to hold training sessions for congregations on how to make real estate decisions that could save the buildings for religious or community purposes, and, it hopes, avoid demolition. “These places are more than just places of worship, they are landmarks in their communities,” Pajot said. On a Sunday morning, worshippers gather for ancient ritual and scripture at St. Luke’s Anglican Church west of downtown Ottawa. Reverend Victoria Scott says the church operates on a tight budget and can’t make long-term plans. “We’re sort of taking it year by year,” Scott said. In the late 1980s, this congregation foresaw the challenges ahead and made the tough decision to downsize to half its size by demolishing the church hall, making room for supportive housing apartments and a parking garage. Its basement is used by St. Luke’s Table, a soup kitchen and day program, which serves marginalized people and covers utility costs. The congregation scrapped its pews and brought in chairs so the space is more flexible to be rented or used in new ways by the community. “It’s an important corner in this city and it’s important that we continue to be here and to love and care for each other and to offer our various ministries,” Scott said. In Montreal, Anglican pastor Graham Singh has helped start a new charity that will convert 100 historic church buildings in Quebec into community hubs. 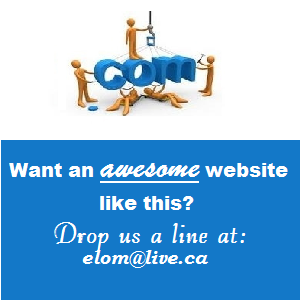 Singh said it’s a way for churches to revitalize and combat “loneliness and isolation” in the community. At his own church, Singh has partnered with a circus-cabaret show, Le Monastère, to let acrobats swing from the rafters and help pay the bills. In the town of Indian Head, Sask., east of Regina, there were 11 churches and parish halls at one time. Now, just four still operate. 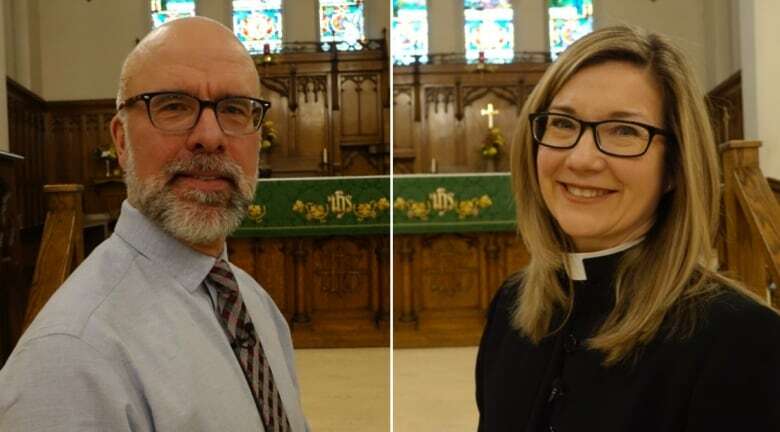 Will and Victoria Sutherland bought the deconsecrated St. John’s Anglican Church five years ago. The couple has launched a mammoth renovation to convert the old building into a 5,000 square foot, four-bedroom home with a loft master bedroom. They must replace 37 windows and install a second furnace. 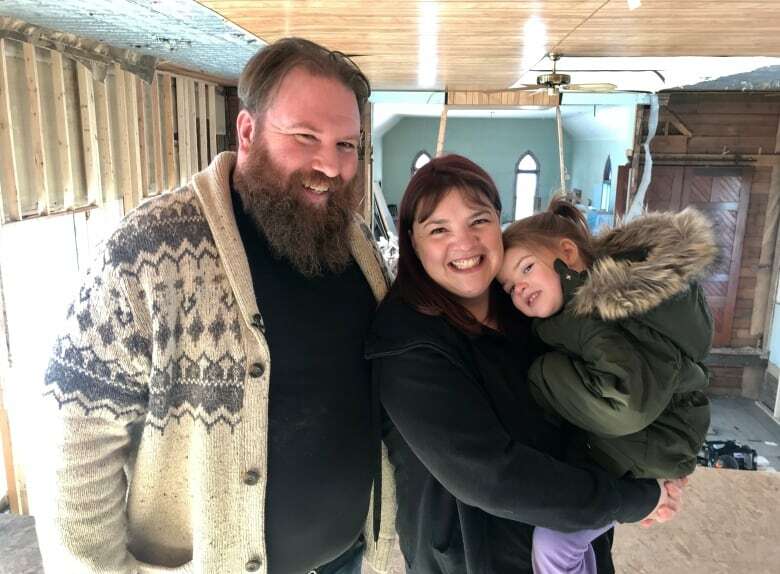 After a previous owner proposed turning the church into a storage unit business, the Sutherlands say their plan to make it a family home has been welcomed. Many churches have been transferred from sacred to secular use as art galleries, concert halls, libraries, community centres and even micro-breweries. In some cases, an old church building has deteriorated so badly that even heritage officials admit it makes sense to raze it. That’s the case in Peterborough, Ont., where demolition has begun on St. Paul’s Presbyterian Church after structural failures were deemed too significant to save the 160-year-old building. In Edmonton, the Westmount Presbyterian Church began grappling with its aging building and dwindling congregation back in 2013. It decided to demolish its old building and build a much smaller church and daycare beside a 16-unit affordable housing project, with support from Right at Home Housing Society. 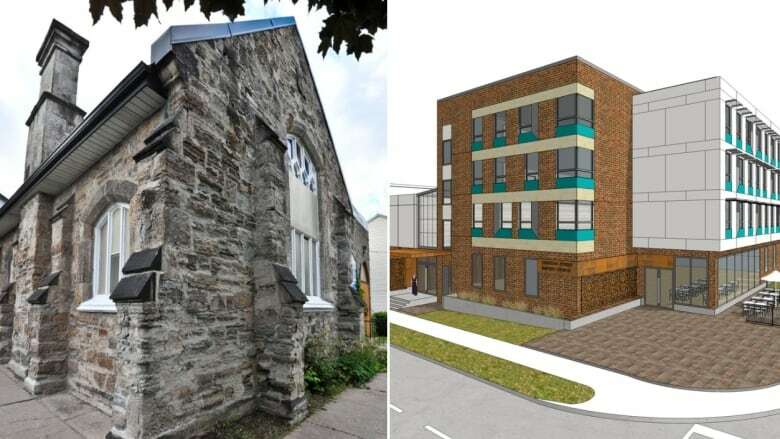 A similar development is taking place in Hamilton, where the Hughson Street Baptist Church demolished its old stone building and will eventually share a much larger building with 45 affordable housing units. Pajot, who is always saddened when old buildings get torn down, says it’s important to recognize how emotionally attached people are to their faith spaces and that conversations about the future must be handled with sensitivity. 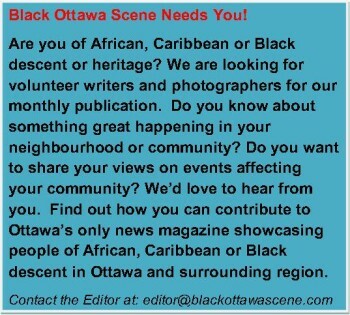 A conversation, he suggests, every town and city in Canada should be having at the moment. “It ends up being very gut-wrenching for the community,” Pajot said of the realization that a church must be closed and either reduced to rubble or revitalized as something other than a place of worship.